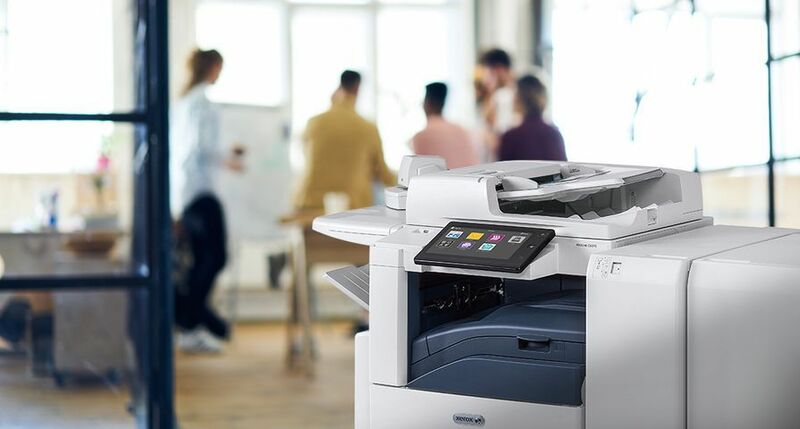 UXBRIDGE, London, July 2, 2018 – Xerox keeps more printers, documents and information connected and protected with a universal print driver that makes device management simpler for network administrators. Eliminates the need for IT staff to manually update print drivers across the networked fleet of devices. The Global Print Driver recognizes the printer and auto updates to provide a seamless user experience.